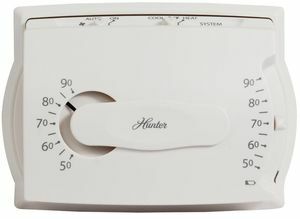 The THERMOSTAT HIDDEN CAMERA is the last thing someone would suspect to be a hidden camera. It also functions as a thermostat, too! Includes 6 ft power supply.